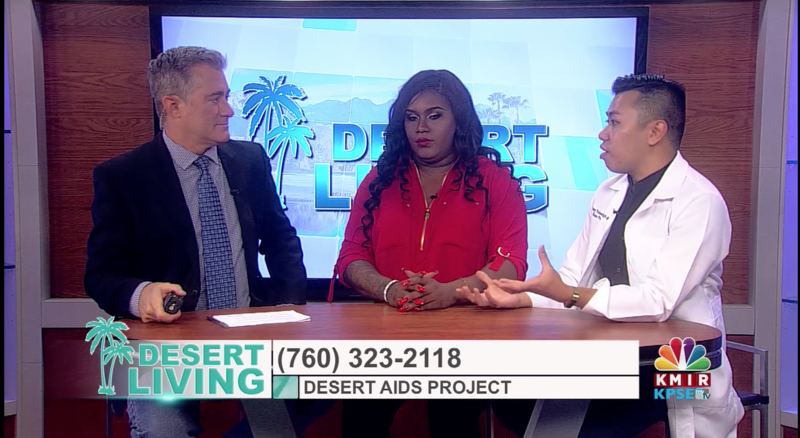 True to the mission of Desert AIDS Project, we enhance and promote the health and well-being of our community by providing our transgender, intersex, and gender diverse clients an affirming environment where they can feel safe, respected, and treated with dignity. We also offer support to their partners and families. Our clinicians follow World Professional Association for Transgender Health (WPATH) guidelines and obtain WPATH training and continuing education in the assessment and treatment of gender dysphoria. We recognize that our services and programs are most effective when we address intersectionality issues that contribute to the risks of stigma and discrimination specific to the transgender, intersex, and gender diverse community. By providing services designed to empower and engage our clients in ongoing relationships with their primary care clinician, we address the full spectrum of health and wellness needs. Our medical team works closely with other disciplines in behavioral health, community health, nutrition services, and social services to provide all of our clients compassionate and comprehensive care. D.A.P. 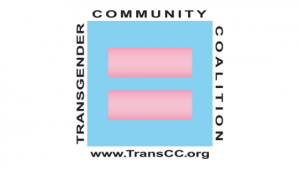 is committed to providing high quality, culturally-competent Behavioral Health services to both HIV positive and HIV negative adult members of the Desert transgender, intersex, and gender diverse community. Our clinicians provide mental health and substance use assessment and treatment; individual and group psychotherapy; and psychiatric medication assessment and management. Our Behavioral Health clinicians work to maximize the overall psychological well-being, quality of life, and self-fulfillment for our transgender, intersex, and gender diverse community clients; to help clients achieve long-term comfort with their gender identity and expression; and promote success in relationships, education and work. • Psychotherapy for coexisting mental health/substance use concerns, including for issues unrelated to gender dysphoria. You are special, and you have a unique story to tell. Let us be part of your gender journey. Call our trans navigator Kim Skeete direct at 760-656-8446 or complete the form below and we’ll be in touch right away. We accept Medi-Cal, Medicare, most major insurance plans, and some HMOs. If you are currently not insured, Desert AIDS Project wants to work with you to find a way to get into care through Covered California or determine your eligibility for medical and drug assistance programs.